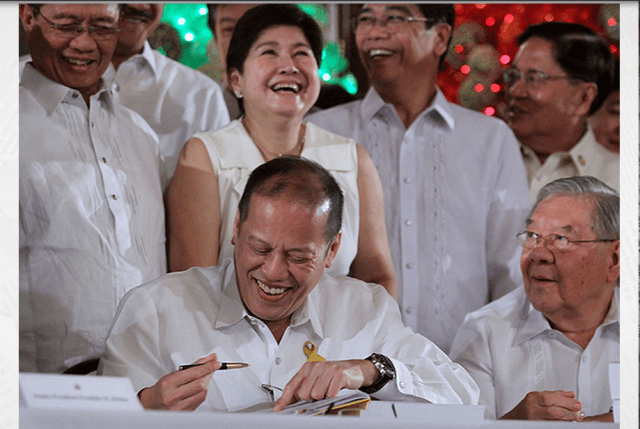 PNOY OKs LAW CONVERTING GENERAL TRIAS TOWN IN CAVITE INTO A CITY! - President Benigno Aquino III has approved a law converting the town of General Trias in Cavite province into a city. Aquino signed Republic Act 10675, or the Charter of the City of General Trias, last Wednesday. As a city, General Trias will have the power to sue and be sued; to have and use a corporate seal; to acquire, hold and convey real or personal property; and to enter into any contract or agreement. The charter also states the powers and duties of city officials. Incumbent officials of General Trias will still hold their posts until the 2016 polls, according to the new law.